Chile - Culture Smart! provides essential information on attitudes, beliefs, and behavior in Chile, ensuring that you arrive at your destination aware of basic manners, common courtesies, and sensitive issues. This concise guide will tell you what to expect, how to behave, and how to establish a rapport with your hosts. This inside knowledge will enable you to steer clear of embarrassing gaffes and mistakes, feel confident in unfamiliar situations, and develop trust, friendships, and successful business relationships. For much of the 20th century, South American governments in large part lived under a system of military junta governments. The mixture of indigenous peoples, foreign settlers and European colonial superpowers produced cultural and social imbalances into which military forces intervened as a stabilizing influence. The proactive personalities of military heads and the rigid structures of such a hierarchy guaranteed the "strong man" commanding officer an abiding presence in the form of executive dictator. A deathbed confession revolving around Opus Dei and Pinochet, By Night in Chile pours out the self-justifying dark memories of the Jesuit priest Father Urrutia. 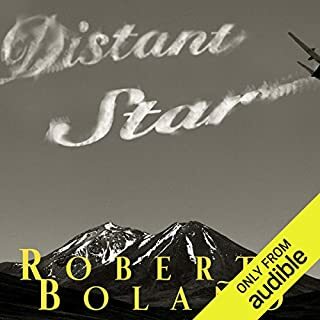 As through a crack in the wall, By Night in Chile's single night-long rant provides a terrifying, clandestine view of the strange bedfellows of church and state in Chile. 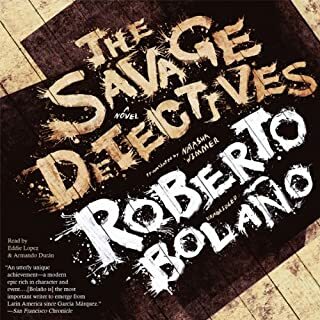 This wild, eerily compact novel - Roberto Bolaño's first work available in English - recounts the tale of a poor boy who wanted to be a poet but ends up a half-hearted Jesuit priest and conservative literary critic, a sort of lapdog to the rich and powerful cultural elite, in whose villas he encounters Pablo Neruda and Ernst Jünger. Father Urrutia is offered a tour of Europe by agents of Opus Dei to study "the disintegration of the churches" - a journey into realms of the surreal - and, ensnared by this plum, he is next assigned, after the destruction of Allende, the secret never-to-be-disclosed job of teaching Pinochet, at night, all about Marxism, so the junta generals can know their enemy. Soon, searingly, his memories go from bad to worse. 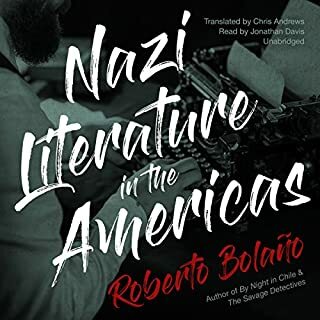 Heart-stopping and hypnotic, By Night in Chile marked the American debut of an astonishing writer. 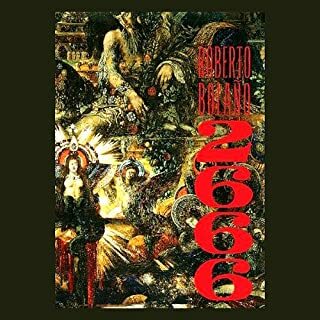 I was told that Bolaño’s 2666 was a masterpiece but thought that I would try this book first as the length of 2666 was daunting. This was possibly a mistake for a couple of reasons. 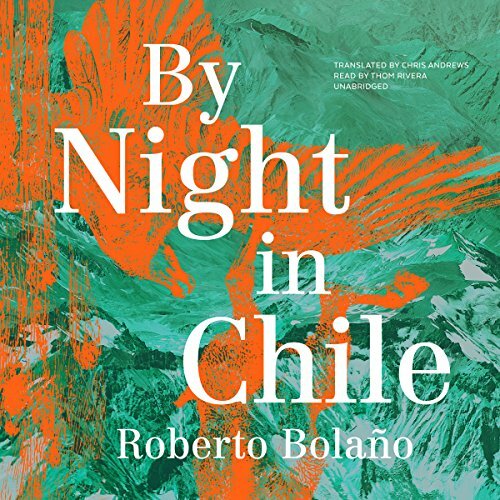 By Night in Chile is written by a Chilean for a Chilean audience, if for any audience at all. 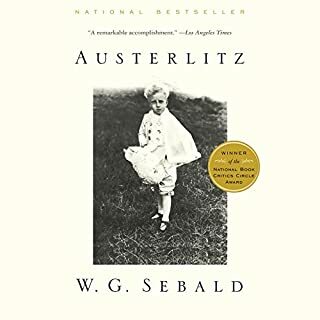 It is more a reflection, a meditation, a journal entry by a man going through a difficult time in the history of Chile. I have to admit that I could not understand or identify with many of the writer’s feelings or references. This is not said to invalidate his words, just to say that they meant little to me. 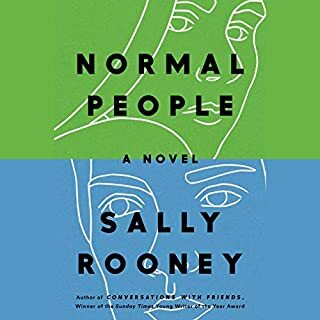 This book, I won’t call it a novel, may have been written to express Bolaño’s feelings and the prose, even in translation, is often quite elegant, but never touched me. I had to fight to get to the end. Sorry, but I don’t think I’ll be attempting 2666.